Nowadays, alarm monitoring has become a standard way of protecting assets for most businesses. Monitoring is used in addition to the usual door and window alarm that sounds off or if movement is recognised inside the building after hours. 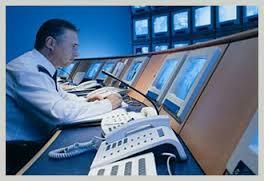 Alarm monitoring systems make use of a third party monitoring company that checks on your businesses 24/7…. Request An Online Quote Now! Whether you are Commercial or Residential you will be looked after! 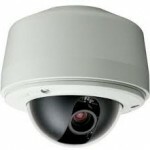 Welcome to the Brisbane Alarm Monitoring Security Services (BAMSS) website. 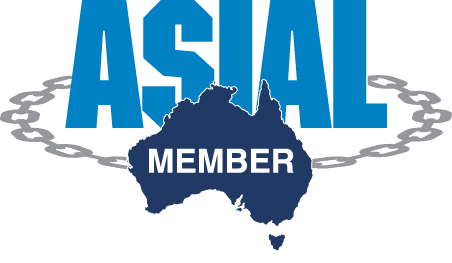 BAMSS is a Queensland-based company that has been supplying smart electronic solutions to the market for over 4 years. Business and Home Alarm systems. BAMSS prides itself on keeping up to date with the latest technology; this is supported by our team of engineers who collectively have over 36 years of technical knowledge and expertise in the industry. With the fast-paced and ever changing electronic world we live in, BAMSS guarantees that our smart solutions will support the technology of today and tomorrow.